that love a Stylish and Unique Look and Feel. 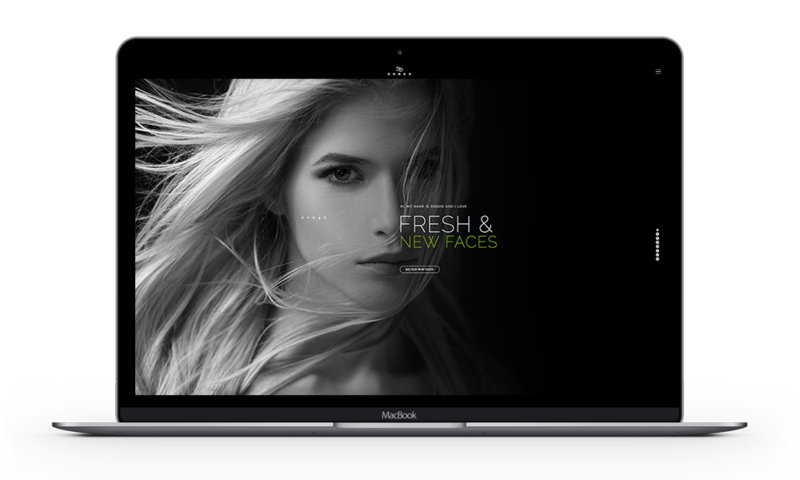 Dondo is a flexible high-end Model agency WordPress theme, designed for mobile, tablet and desktop. When it comes to performance DONDO delivers like nothing else. Packed with premium plugins like the Revolution Slider, Essential Grid (since version 1.7.9) and Visual Composer nothing stands in your way creating an awesome one page, multi page, ecommerce or membership website powered by Ultimate Member. Dondo comes with tons of features. Some are listed here. We have included all demos, so you have a great starting point for your project. Dondo comes with several portfolio options, and the possibilities are endless. Dondo is ready for Ultimate Member, community & user profile WordPress plugin. 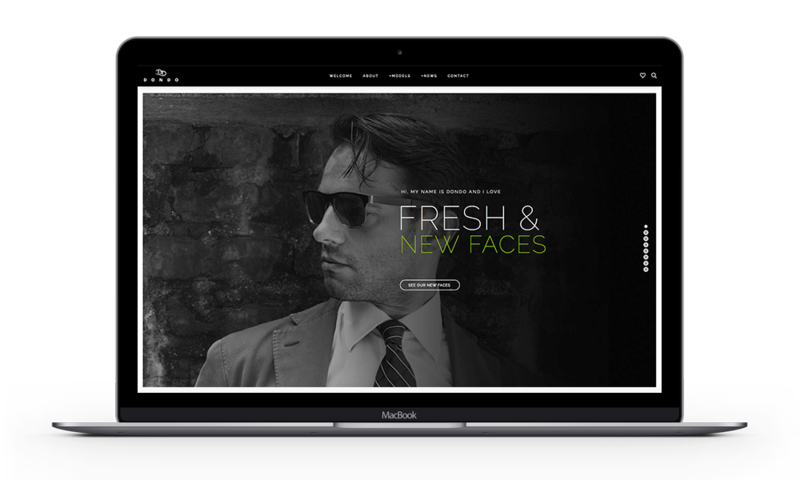 WordPress theme Dondo comes with Essential Grid plugin including updates. 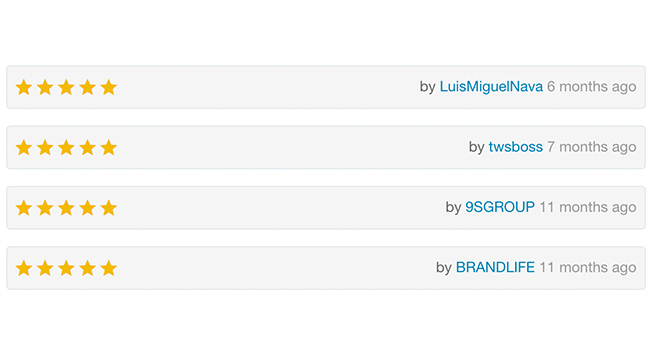 Of course we love our own shortcodes, but we have included a page builder. We have made Dondo extremely flexible, you can create basically anything you want. Dondo is Woocommerce-ready, and ideal for your selling your merchandise as well. Build your site for an international audience with multi-languages support. Creating your slider can’t be easier by using the Revolution slider. 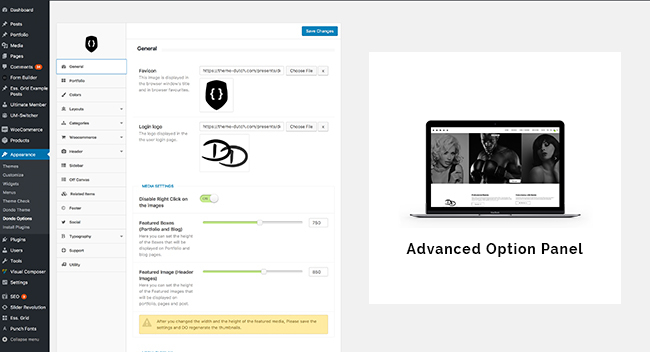 Just choose the position of your logo, off canvas menu, search and social icons. Dondo is ready for Um-Switcher, ideal for selling time-based access to restricted content. 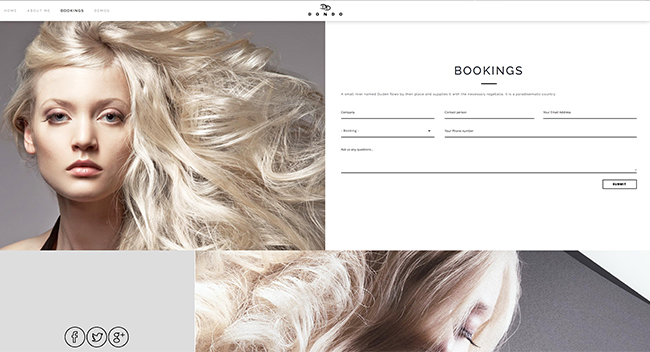 Of course you’ll have full control over your design when creating your website. Create your own membership community website including free or paid subscriptions based on userroles powered by Woocommerce. Choose your favorite demo and start building your beautiful site!